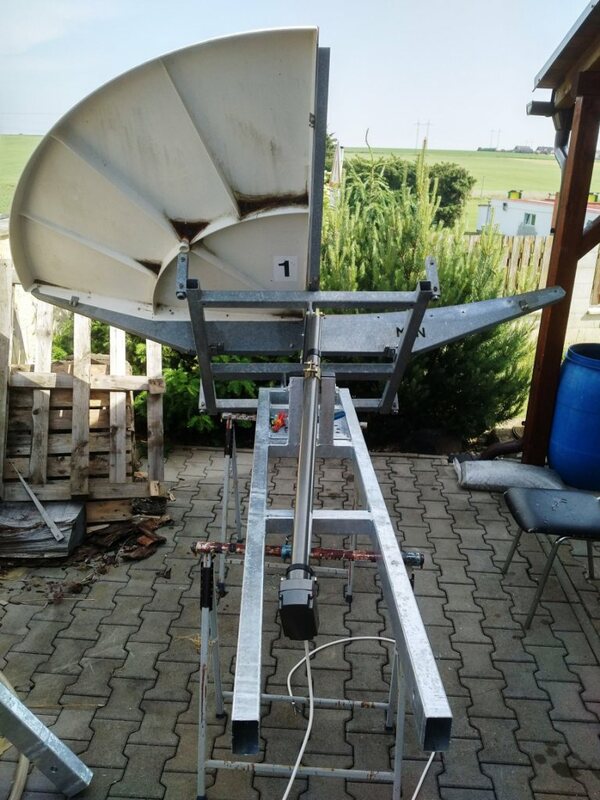 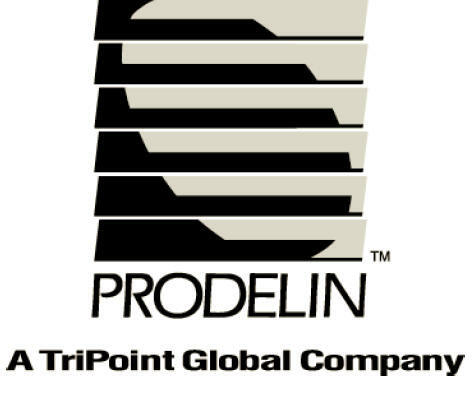 I have available 2,4m offset dish made by Prodelin USA, which I am expecting use for EME in 6 - 3 - 1,2cm bands. 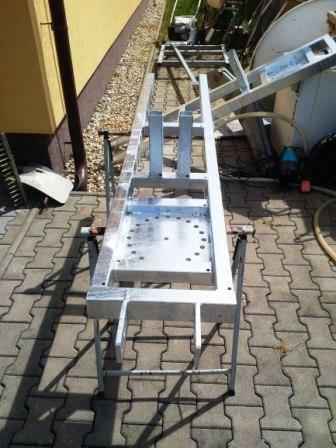 From beginning I had available just dish and back frame for dish fix mount. 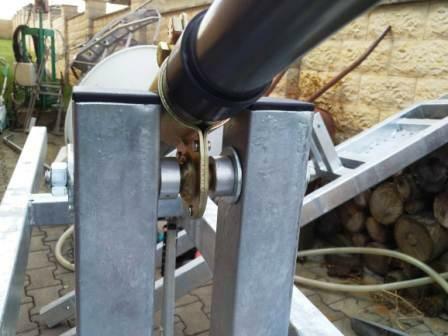 Choice MW bands are requiring very high accuracy of dish position during pointing to the Moon. 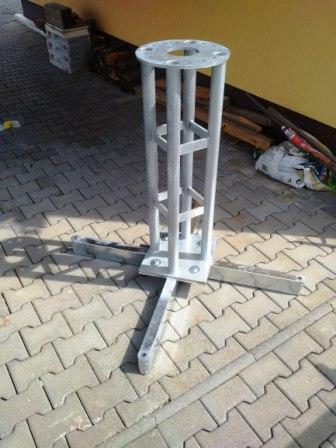 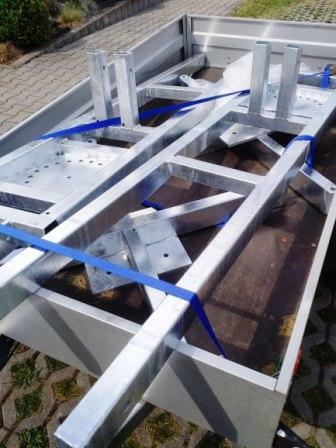 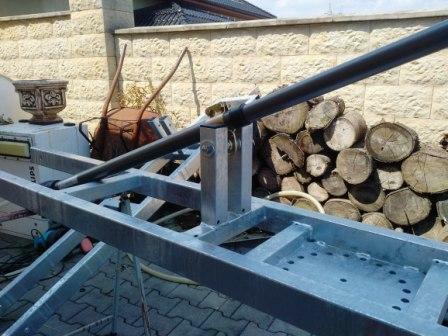 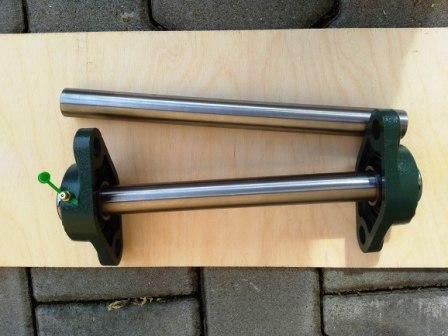 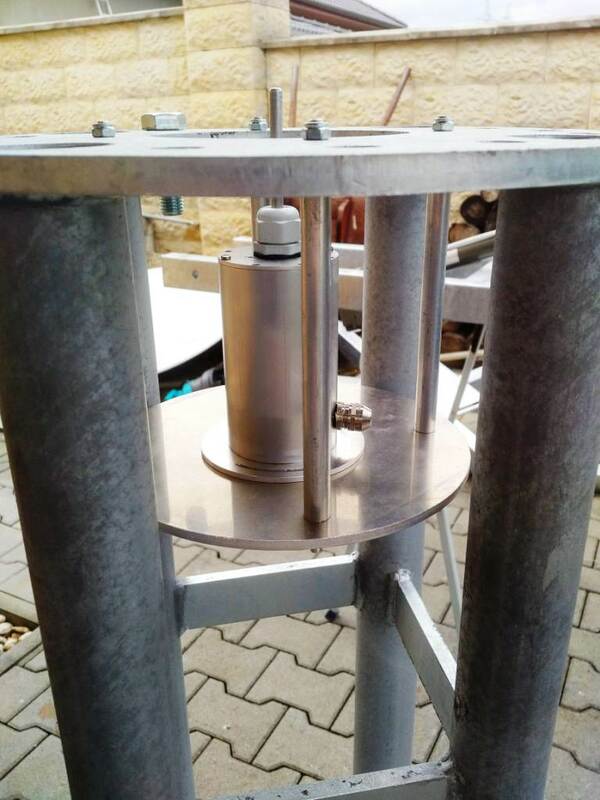 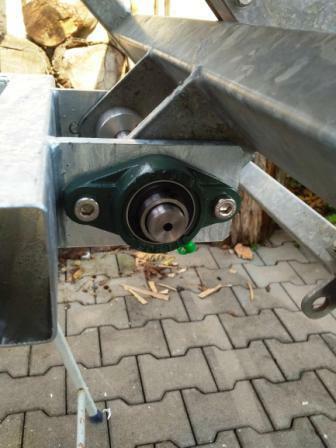 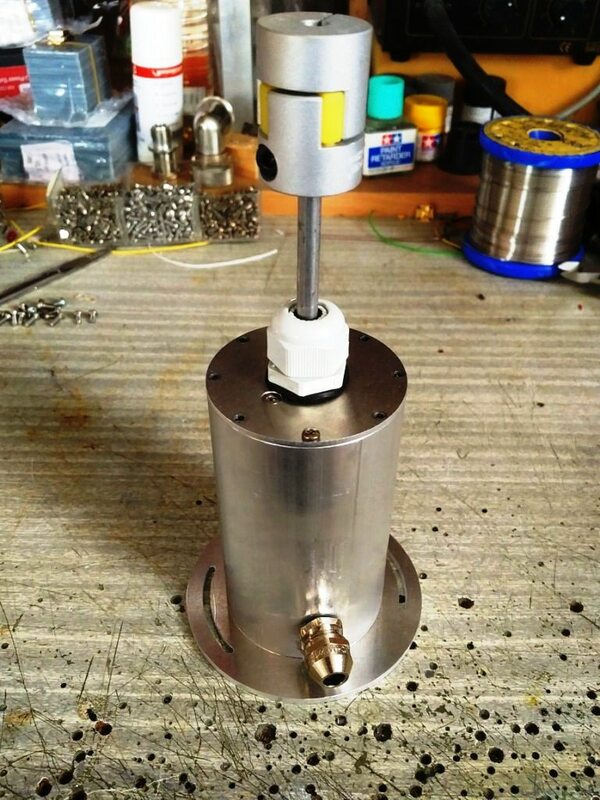 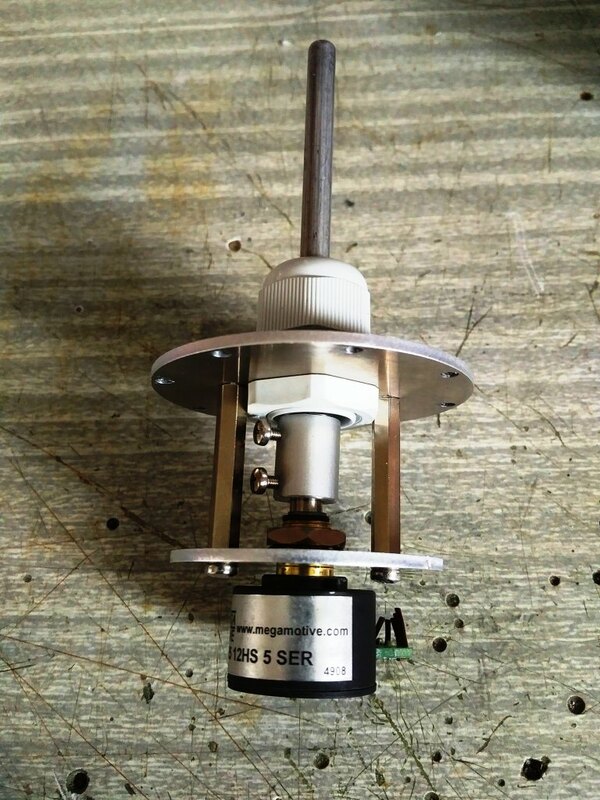 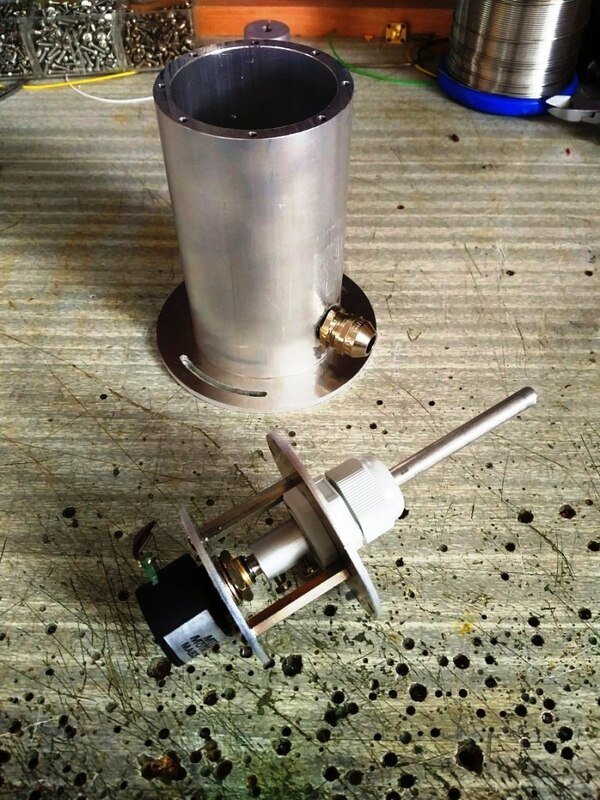 I have build small mast, azimuth frame and elevation bearings. 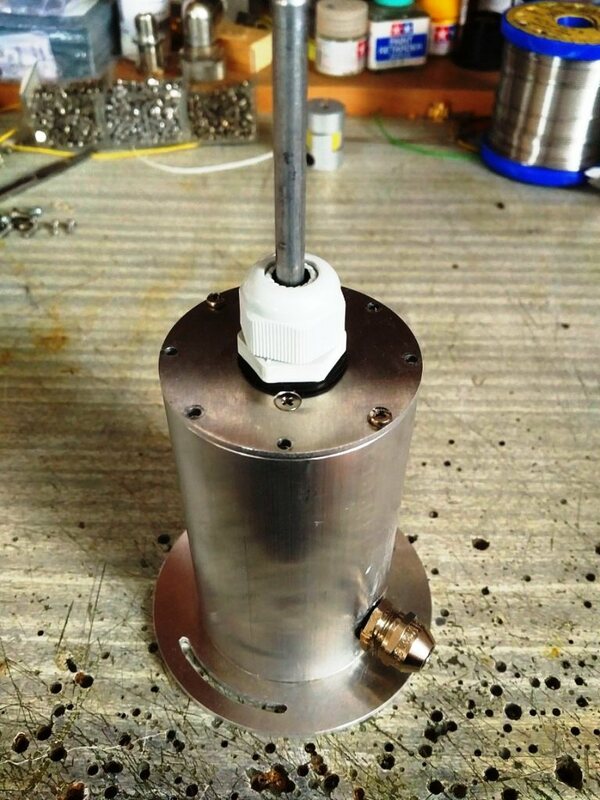 All accuracy is focusing mainly for 24 GHz operation use. 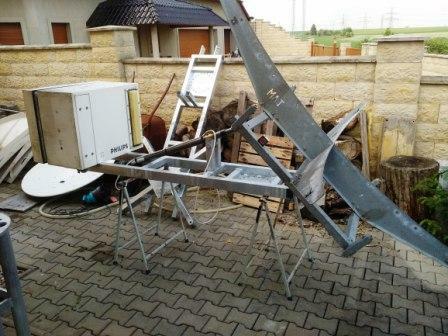 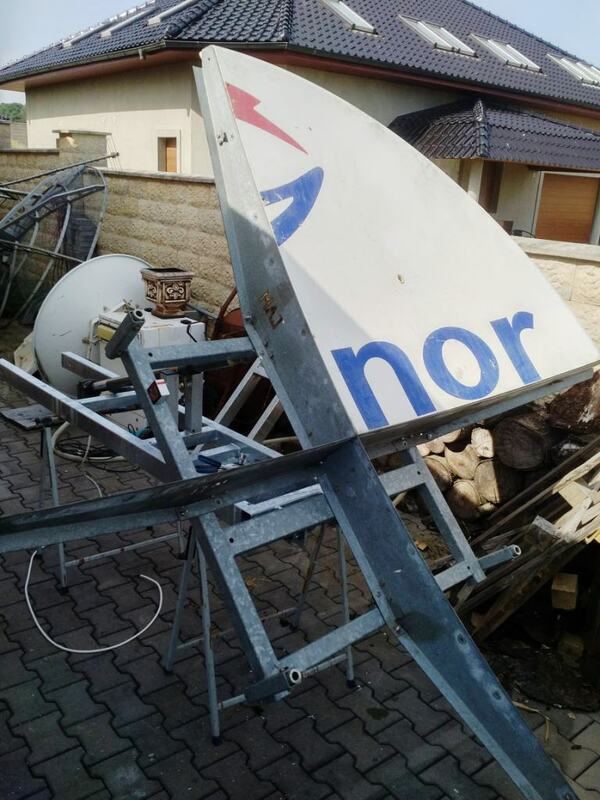 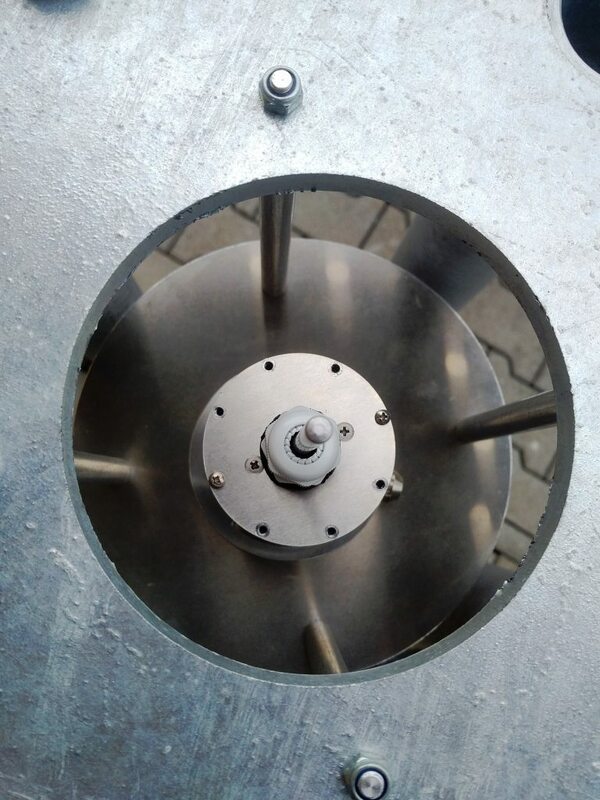 On following pictures you can see the mechanical part of dish rotating and elevation.